The following is a lesson on cause and effect used with my fifth grade groups. 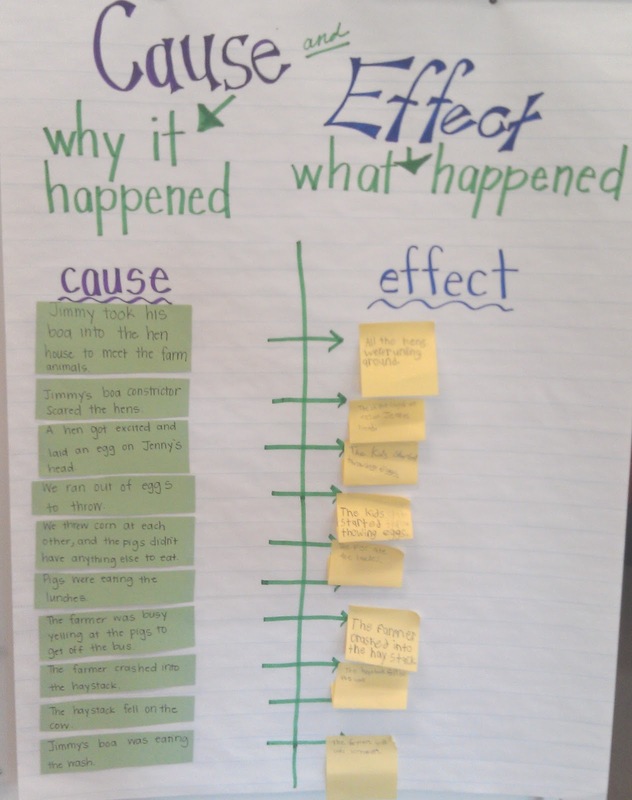 To begin, I used an anchor chart to review the concepts of cause and effect with the students. 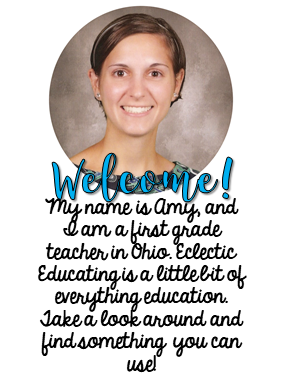 By fifth grade, students have already been introduced to the concept. Students glued a copy of the top portion of the anchor chart into their reader's notebooks. 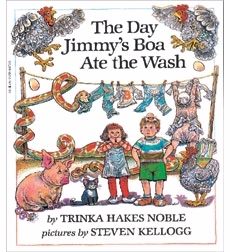 For the modeling portion of the lesson, I read aloud The Day Jimmy's Boa Ate the Wash by Trinka Hakes Noble. This book has numerous examples of cause and effect relationships. Some of the cause and effect relationships require students to really think because they are not listed in sequential order. For example, the causes for some of the events at the end of the book are found near the beginning of the book. This provided more of a challenge for the fifth graders. Before beginning, I had already copied down several causes and glued them to the anchor chart. As I read, we paused and identified the corresponding effects. Students wrote the effects on post-its and we added them to the correct spot on the anchor chart. A list of cause and effect relationships for several of the "Jimmy's Boa" books can be found here. The following day, we moved to the guided practice portion of the lesson. 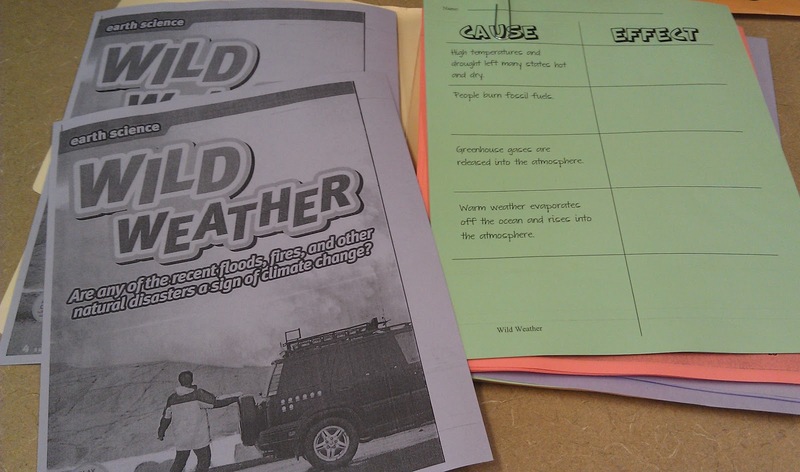 Students read the article Wild Weather from www.infohio.org. (article link - must have district login) This article lists causes of extreme weather conditions and climate change. Together, we completed a graphic organizer identifying the cause and effect relationships from the article. 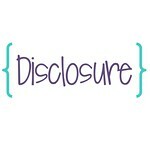 On the graphic organizer, I had already listed the causes. For each cause, I made students go back into the text and underline the cause. I told students we never guess from memory. I want proof. 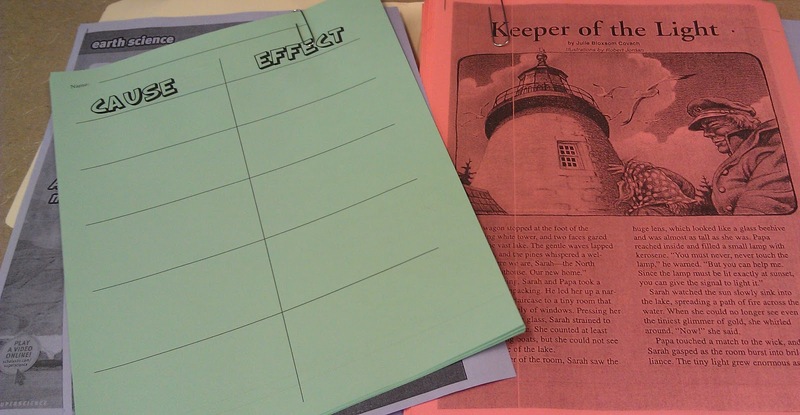 The next day, for the independent practice portion of the lesson, students independently read the short story Keeper of the Light. 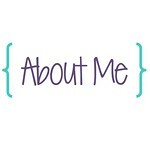 This story can be found at www.infohio.org. (aricle link) Together we discussed the story and identified the main events. We then wrote these main events as "causes" on a blank cause and effect graphic organizer. Once again, I made students go back into the text and underline the causes to prove their answers. Students then independently identified the effects of these causes. This lesson combined both fiction and nonfiction texts and incorporated the "gradual release of responsibility" model. Using a variety of texts provided students with a range of experiences, but also helped keep their interest by avoiding repetitiveness. Your material is great for what I am teaching next week! Thanks!